Each of these questions will hit at your core values and your personal career choices. 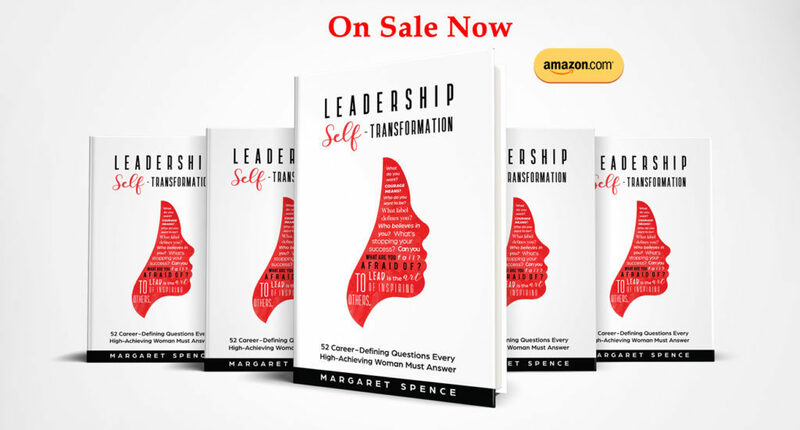 A leadership and career management book for women who want to move from empowerment to immediate action steps. What if you could find the power and the limitless courage to build the career you want? Haven't Purchased Yet? Want to Read the First Chapter? Hit the Button and We'll Send You a Copy by Email. 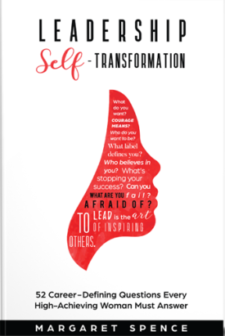 I purchased a copy of the book at the SHRM 2017 Conference after hearing Margaret speak, this book is a game changer for my career. I had to ask myself, "What do I really want?"